Cool mail day...suspicious of the train carts...I really need to hire someone to verify some of my pins authenticity! I just received my box of pins that have collected in Chicago for me over the last 6 or so weeks. Firstly thanks to @timeerkat for the amazing opportunity to get some DSSH pins!! 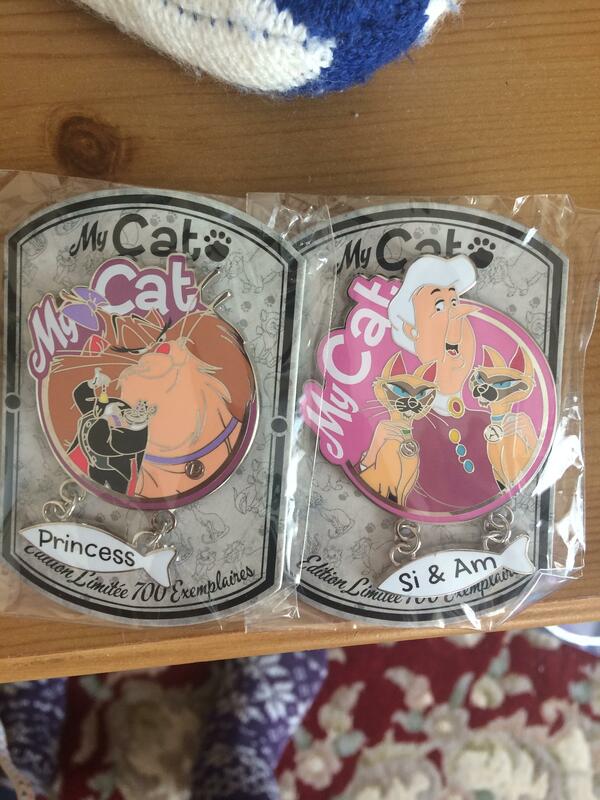 I got my Mulan Parcel Pack pins as well. Such a shame they've not carried it on so far. I got this LE Sorcerer Mickey from an Instagram sale. And from a trade on Instagram I got the awesome Wreck It Ralph Cast Member Initial pins. 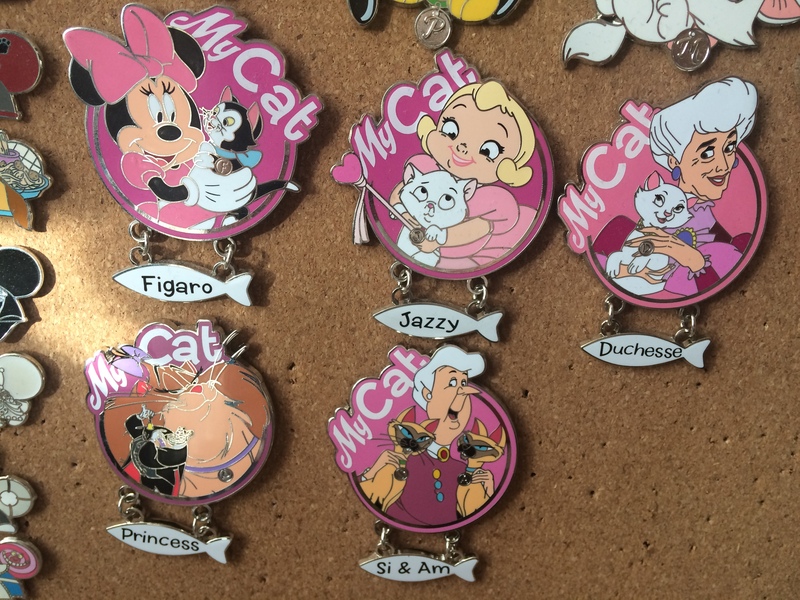 And lastly, my Disneyland Paris Cast Member Refresh pin collection is growing. Does anyone have any I'm missing? mickeymousje, Ajk, DisneyJ and 8 others like this. mickeymousje, Ajk, DisneyJ and 5 others like this. 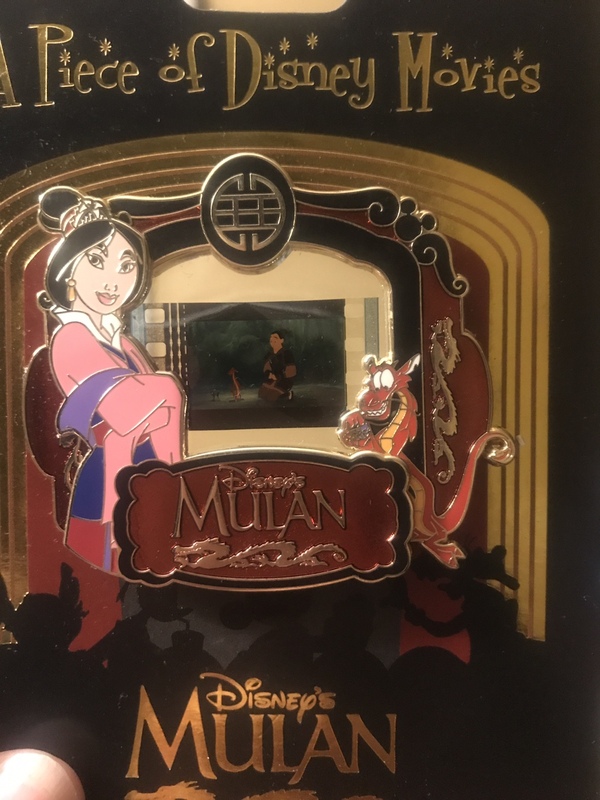 Ooh, loving all 3 versions of the Mulan pins you got! Those are gonna be some of the most well traveled pins around! mickeymousje, Ajk, slbrabham and 4 others like this. Not really pinmail but I got to visit the famous Mickey’s of Glendale for the first time yesterday. It was interesting to see the store where all the CM’s would line up to get those profiles. The Jim Shore Alice is not a WDI exclusive but it was one that I was eyeing for a long time and couldn’t find anymore at WDW shortly before I left. mickeymousje, Ajk, slbrabham and 11 others like this. I know @timeerkat had some of the castle pieces if you haven't talked to her already. Thanks... I'll shoot a message over! 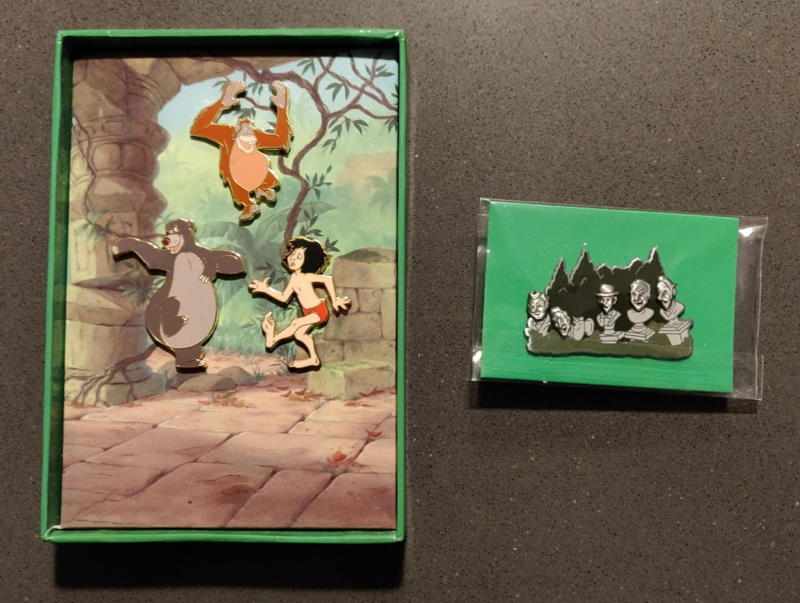 I got a couple of random things this week, I already have the Jungle Book set but I found another one at a great price to add to my traders, and I had to have the WDI Haunted Mansion pin for my rides collection. mickeymousje, Mike_Mouse, Ajk and 6 others like this. My mail for the week was a mixed bag of purchases and trades. I traded with a nice trader on IG for the I heart gaming pin. I am trying to trade more. 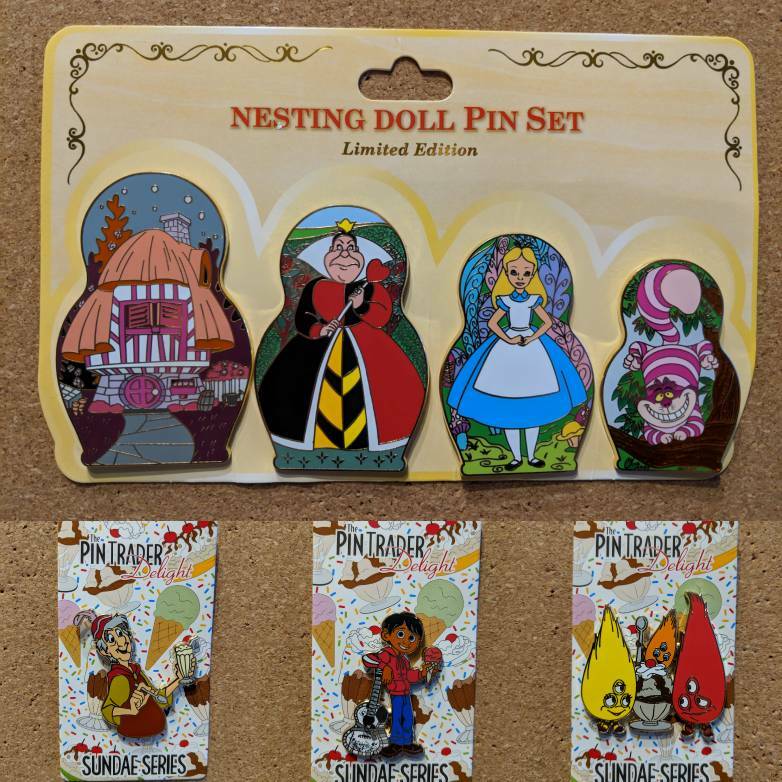 I purchased the Windows of Magic pins and TLM Valentine's Day pin. The WOM pin is really pretty, and I thought I might try for the collection. 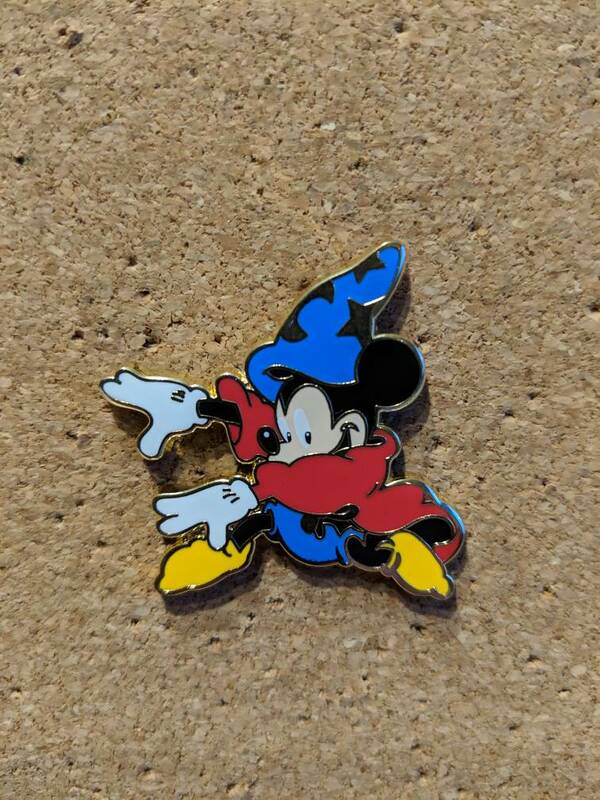 @pins4twins was kind enough to trade with me for a pin from the SitS Wizard's Duel set. Thank you! 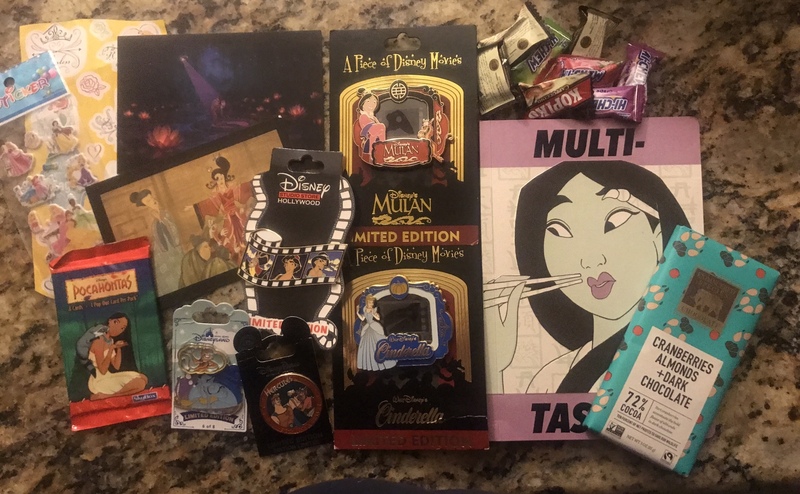 The fabulous pin wizard @MerlinEmrys picked up the Mulan lunchbox pin for me earlier in January. Thank you! mickeymousje, Mike_Mouse, DisneyJ and 8 others like this. Feeling super poorly with Glandular fever so it's been lovely this morning to have abit of pinmail to cheer me up! mickeymousje, TheMickeyMouseRules, MommaIvy and 11 others like this. 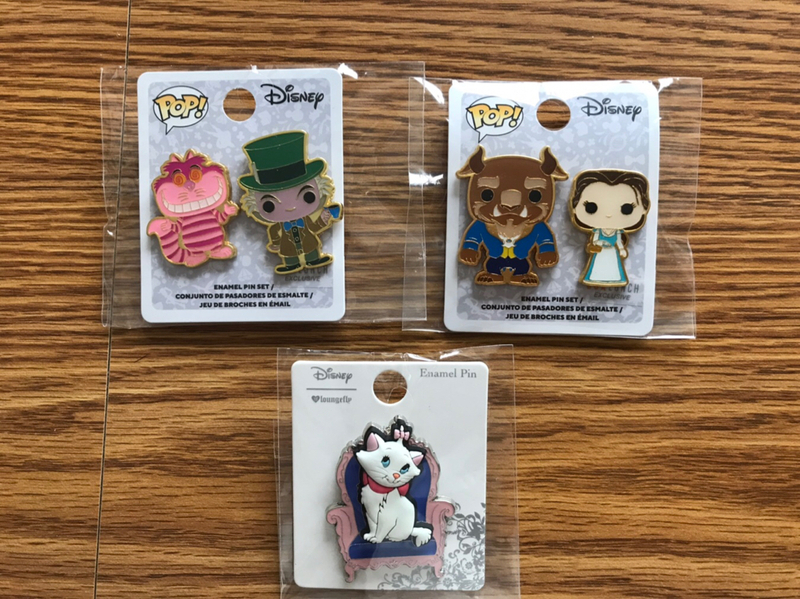 Pinopolis pinmail today, these princess pins really are beautiful! mickeymousje, TheMickeyMouseRules, Connies_Hobby and 9 others like this. Not really mail, but got these at my Disney store yesterday 2 for $5. With the Disney visa discount came out to $2.25. Will go back another day to get more. mickeymousje, CCofRR13, TheMickeyMouseRules and 8 others like this. I also got these pins at the Box Lunch store. 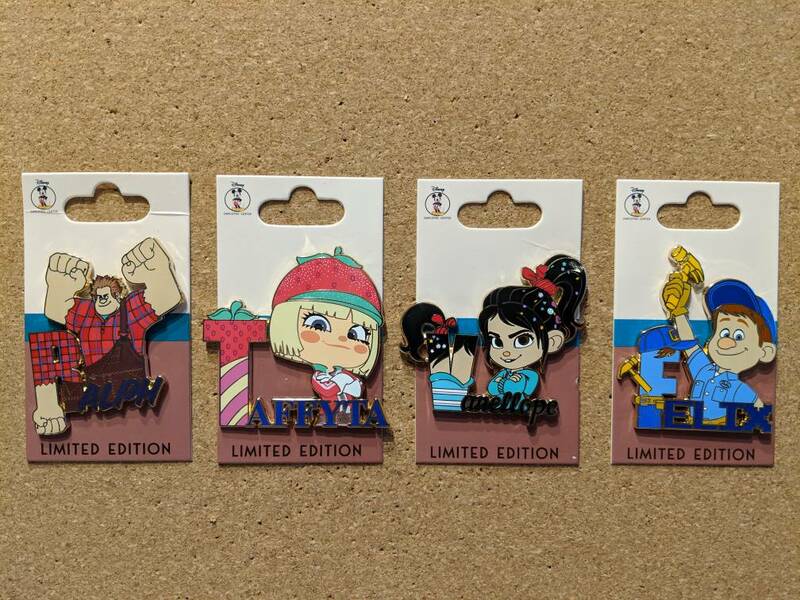 I checked some of the last pages from 2018 pin releases thread, and did not see these. Should I add these,and the Valentine pins from a previous post, to the 2019 pint release thread? mickeymousje, TheMickeyMouseRules, firechief18 and 3 others like this. 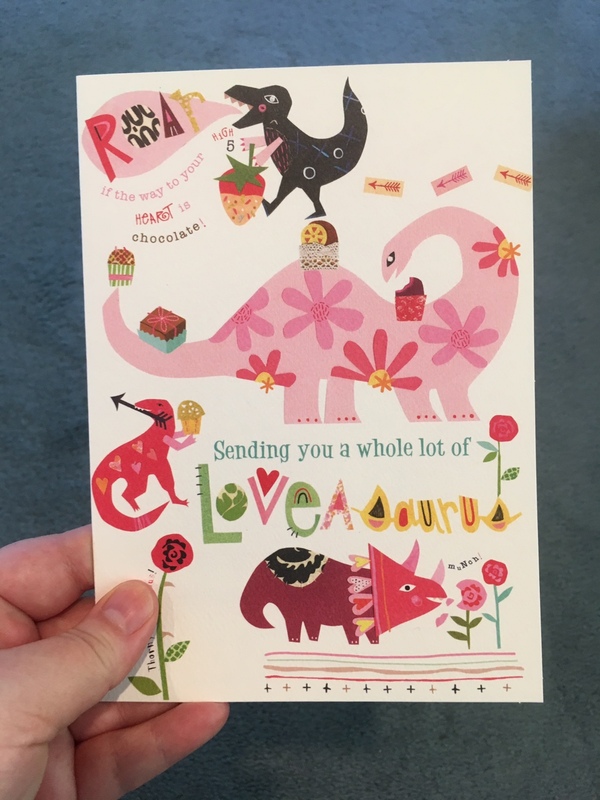 @Purplemandms zapped me with a dinosaur valentine and a handmade kitty!!! mickeymousje, bcol, Ajk and 8 others like this. I got a great package in the mail today. I won the PODM trade auction hosted by @summerskin. I was completely taken aback by her generosity. (Not surprised because she is always super generous). Here is the package with all the zaps she included. I'm showing all the zaps in a dedicated zap thread. Thank you. PS Enjoy your trip to Disneyland. mickeymousje, Kerri780, Ajk and 8 others like this. Came home to find this sitting by my door, wasn’t expecting it for a couple days. So excited! Excuse me while I open these. TammyH, Shelterkat, Disneychildwithin and 5 others like this. Ok this has been by far the greatest mystery box pull I’ve ever had in my entire life! I doubt that it will ever be beaten. Not 1 but 2 full WDW Mouse Party sets! I have never been this lucky with mystery boxes, and now fear a bout of horrendous luck to proceed it in the foreseeable future. But right now I’m too happy to care about that! mickeymousje, cyke23, Connies_Hobby and 20 others like this. I need the cruise ship mickey... If you are trading and we have a match. Mike_Mouse and Stewbaws like this. Looking to complete. I need Steamboat..
CCofRR13 and Mike_Mouse like this. Connies_Hobby and PixiePost like this.